The Sustainable Phosphorus Alliance has announced that Kathleen Merrigan and Bruce Rittmann will be the keynote speakers at Phosphorus Forum 2019, scheduled for April 5, 2019, in Washington, D.C.
Kathleen Merrigan, who holds a PhD in environmental planning and policy from the Massachusetts Institute of Technology, has decades of experience in agriculture, sustainability and food systems. As the U.S. Deputy Secretary of Agriculture from 2009 to 2013, Merrigan managed the Know Your Farmer, Know Your Food initiative to support local and regional food systems. 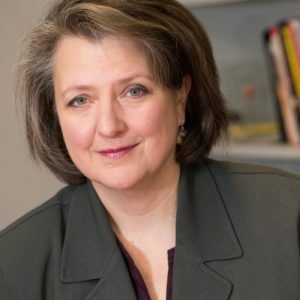 She became the first female chair of the Ministerial Conference of the United Nations’ Food and Agriculture Organization in 2009; she was named one of Time magazine’s “100 most influential people in the world” in 2010; and she was the Executive Director of Sustainability at George Washington University, where she led the GW Sustainability Collaborative and the GW Food Institute. In 2018 Merrigan became the first Executive Director of the Swette Center for Sustainable Food Systems at Arizona State University. Bruce Rittmann, who holds a PhD in environmental engineering from Stanford University, was named a 2018 Stockholm Water Prize Laureate for revolutionizing water and wastewater treatment through the development of environmental biotechnology-based processes. His work has led to a new generation of water treatment processes that can effectively extract nutrients from wastewater. In his research, Rittmann has studied how microorganisms can transform organic pollutants to something of value to humans and the environment. 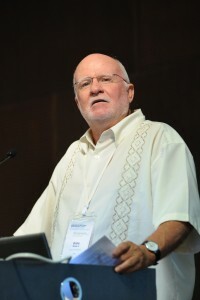 He has authored or co-authored more than 650 peer-reviewed scientific papers and has chaired the Program Committee of the Leading Edge Technology Conference of the International Water Association. 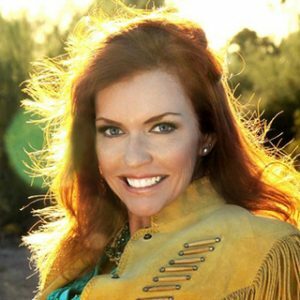 Rittmann is Regents' Professor of Environmental Engineering and director of the Swette Center for Environmental Biotechnology at ASU's Biodesign Institute. The Maricopa County Industrial Development Authority (IDA) approved a grant to the ASU Foundation for a New American University for research to help reduce urban heat and improve air quality. The $2.99 million grant is for three years and will help get the Healthy Urban Environments (HUE) Initiative at Arizona State University off the ground. 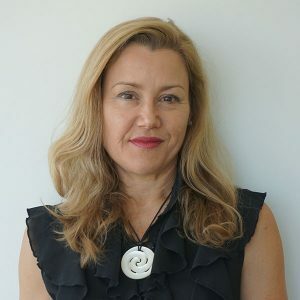 ASU is pleased to announce the appointment of Amanda Ellis as executive director, Hawaii & Asia-Pacific; director of strategic partnerships; and Senior Special Advisor for International Diplomacy, Sustainable Development and Inclusion for the Julie Ann Wrigley Global Institute of Sustainability. In this role, Ellis will create and cultivate international strategic partnerships and program initiatives that will include international sustainability, diplomacy and development, global gender issues, diversity and inclusion. With her network of high level contacts from her time as Ambassador to the United Nations and at the World Bank Group, as well as demonstrated abilities to engage in advocacy, outreach, partnership and coalition building at the highest levels, Ellis will also support the full suite of sustainability experts across the Wrigley Institute to advance their research impact globally and to create relevant partnerships. Until March 2016, Ellis served as New Zealand’s Head of Mission and Ambassador to the United Nations in Geneva. Ellis has also served as Deputy Secretary International Development and was the first woman to head the New Zealand Aid Programme. 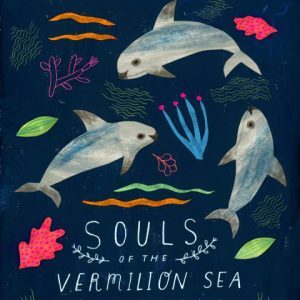 Arizona State University’s Center for Biodiversity Outcomes is pleased to collaborate with local partners Plea for the Sea and Lightkeepers Foundation to offer a special screening of the short documentary Souls of the Vermilion Sea. Submissions were judged by a prestigious panel that included representatives of the American Society of Landscape Architects Hawai’i chapter (Hawai’i ASLA). 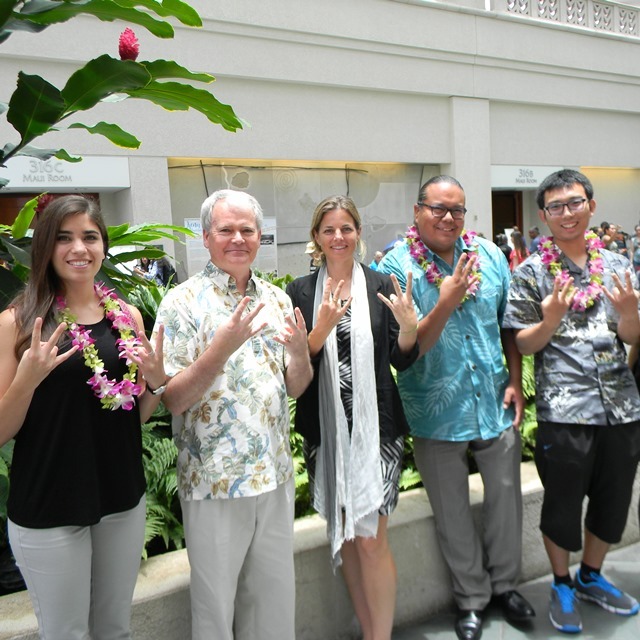 The Hawai’i ASLA members were so impressed with the ASU team’s submission that they granted it an additional HI-ASLA Award of Excellence. 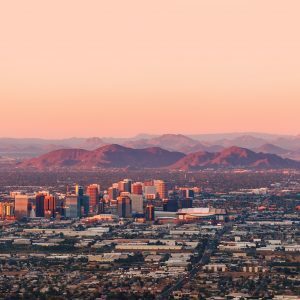 Tempe, AZ – The Sustainability Consortium (TSC) announced today that Sheila Bonini will be stepping down as CEO to take a position at WWF and Euan Murray will be the new CEO effective December 1st. In her two years as CEO of TSC, Bonini has led a transformation of the organization to position it to leverage the tremendous scientific-based work through retailer implementation. Under her leadership TSC now has more than 1,700 suppliers using its tools, covering over $135 billion in retail trade. More suppliers are reporting daily, and 2016 should be TSC’s biggest year yet as more retailers join TSC and Walmart continues to expand. In addition to continued implementation at scale by Walmart and Sam’s Club, TSC has deepened its partnership with Kroger and is implementing with other major retailers in North America and Europe. 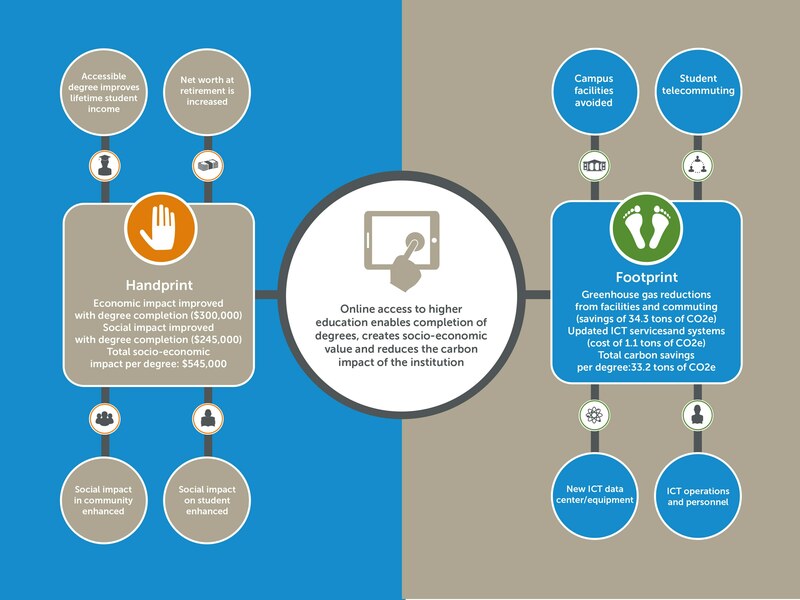 Bonini has helped raise the level of the mission for TSC to drive impact across consumer product supply chains and produced TSC’s first ever Impact Report. Tempe, AZ (June 30, 2016) – The U.S. Department of Defense Office of Economic Adjustment awarded $941,469 to Arizona State University and the City of Surprise to fund the creation of the Arizona Military Energy Land Use Plan (AME-UP). In partnership with the City of Surprise, ASU is working hand-in-hand with multiple stakeholders and military installations to create interactive community planning and web tools for stakeholder development of renewable energy projects. The AME-UP project will last the duration of 20 months, ending December 2017, and will be broken up into four phases: data collection, outreach, tool development and testing/verifying. The two outcomes of the project will be a best practices plan for assessment of existing and planned energy projects and an online interactive web-mapping tool that can be used by city and community planners, military personnel, renewable energy developers and other stakeholders. Tempe, Ariz., Jan. 7 – As more electricity providers enter the energy market, the way consumers obtain electricity is becoming more and more decentralized. Today, the leaders of the Powering Tomorrow Initiative released their Phase Two report, which defines industry structures and regulatory packages that accommodate a growing number of market participants, while securing the vitality of existing utilities and a fair playing field for new market entrants. Powering Tomorrow has been co-directed by Kris Mayes, a professor of practice at the ASU School of Sustainability and the School for the Future of Innovation in Society, Darrell Hanson, a former Iowa public utility commissioner and two other former utility commissioners. ASU has been a participant in Powering Tomorrow, and will continue to assist in future phases of the effort. 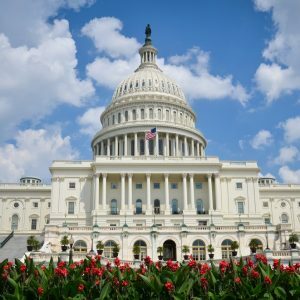 Tempe, Ariz. — Researchers from Arizona State University, along with more than 40 other scientists, engineers, technical experts and policy makers from around the world, are convening in Washington, D.C. May 18-21 to study ways to create a sustainable phosphorus (P) fertilizer system. The use of phosphorus, a key component of fertilizers, is increasing around the world. 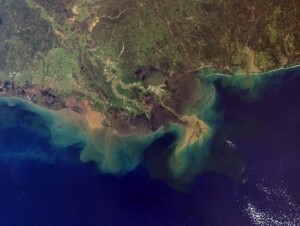 As a result, the runoff of phosphorus from farms and cities is creating noxious algal blooms, which often lead to "dead zones" in rivers, lakes and coastal oceans. 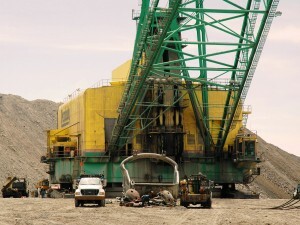 Furthermore, the price of phosphate rock used for fertilizer production is increasing and uncertainty surrounds the long-term reliability of these rock supplies, as they are distributed from just a few countries. Many experts believe humanity's phosphorus use has already exceeded "safe boundaries" and are calling for solutions both to protect water quality and assure long-term reliable supplies of P for fertilizer. Using ASU Online as a case study, the Walton Sustainability Solutions Initiatives’ Global Sustainability Solutions Services determined that the increased access to degrees through online education creates socio-economic benefits of as much as $545,000 or more per undergraduate degree over the lifetime of the graduate while also reducing the carbon footprint by at least 30 metric tons of carbon dioxide. 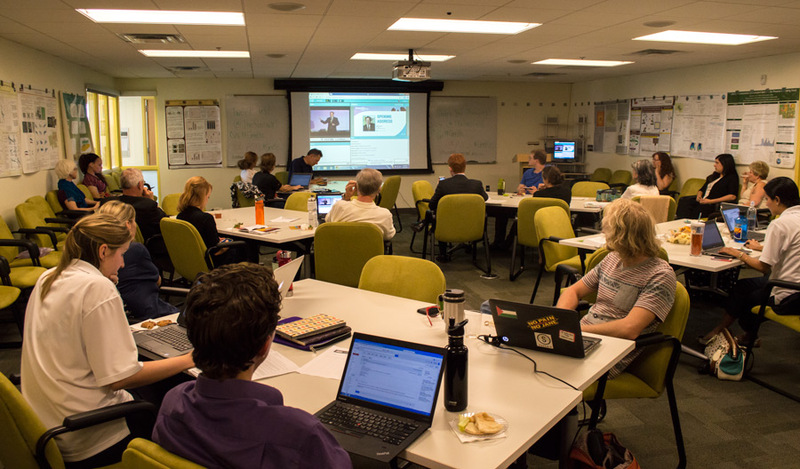 Arizona State University’s new National Sustainability Teachers’ Academy aims to bring teams of elementary, middle and high school teachers from across the nation together to establish an educational task force for sustainability. 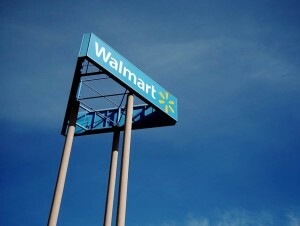 SAN BRUNO, Calif., Feb. 24, 2015 – Walmart announced today the debut of its Sustainability Leaders shop, an online shopping portal on Walmart.com that helps customers identify and purchase products from suppliers that are leading in sustainability. The launch of the Sustainability Leaders shop builds on the company’s ambition to provide customers more information about the products they purchase at Walmart. The new portal helps to advance Walmart’s goal to offer customers a way to choose products they can afford, and that are produced in an environmentally and socially responsible way. 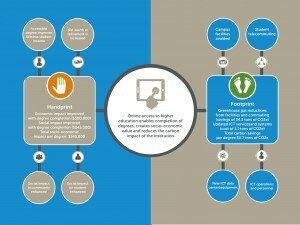 The Sustainability Leaders shop is the customer-facing iteration of Walmart’s Sustainability Index, launched in 2009 in collaboration with The Sustainability Consortium (TSC), an independent, third-party organization of academic-based scientists and more than 100 member organizations that creates tools and strategies to drive more sustainable consumer products. 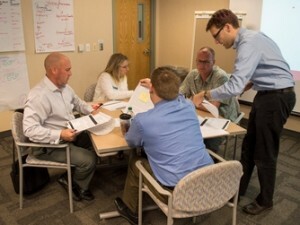 Over the last several years, Walmart and TSC have worked with suppliers, several leading non-profit organizations and TSC to build the Sustainability Index. TEMPE, Ariz - The power of global business leaders discussing the latest trends, challenges and opportunities in sustainable business is returning to Arizona State University for GreenBiz U, a shadow conference of the 2015 GreenBiz Forum taking place in Paradise Valley, AZ, Feb. 17-19. A part of the second annual Sustainability Solutions Festival, a program of the ASU Rob and Melani Walton Sustainability Solutions Initiatives, GreenBiz U will bring GreenBiz Forum keynote speakers to the ASU Tempe campus for three days of insights and discussions with sustainability business, education and thought leaders such as Carter Roberts (President and CEO, World Wildlife Fund), Aaron Hurst (Author of “The Purpose Economy”), Jackie Prince Roberts (Chief Sustainability Officer for the Carlyle Group), and Sheila Bonini (CEO of The Sustainability Consortium). Feeding the world sustainably: Can science sustain us? How will we feed a world population that is predicted to grow to 9.6 billion people by 2050, using only the resources that are available to us today? The answer may be what scientists call sustainable intensification. 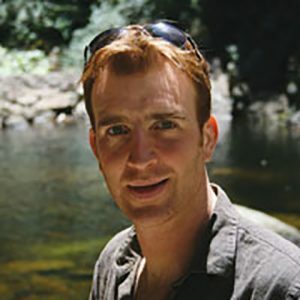 Arizona State University geographer B. L. Turner II was a discussant at a panel symposium on that topic at the 2015 annual meeting of the American Association for the Advancement of Science (AAAS), held in San Jose, Calif. Sustainable intensification refers to increasing food production without reducing environmental quality, and takes into account a broad range of factors including a changing climate, changing patterns of consumption, and the need to sustain both natural resources and human livelihoods. Turner, a distinguished sustainability scientist in ASU's Julie Ann Wrigley Global Institute of Sustainability, is an expert in human-environment relationships, both modern-day and historical. Part of his extensive body of work includes examining how climate change affects a civilization's ability to feed its people, and conversely, how changing patterns of farmland cultivation affect climate through things like deforestation and desertification. WASHINGTON, DC — November 4, 2013 — On Tuesday, November 5th, just days before Veterans Day, the White House will honor 12 local heroes as "Champions of Change." The event will celebrate American veterans of Iraq and Afghanistan who are doing extraordinary work to advance clean energy and increase climate resilience and preparedness in their communities. 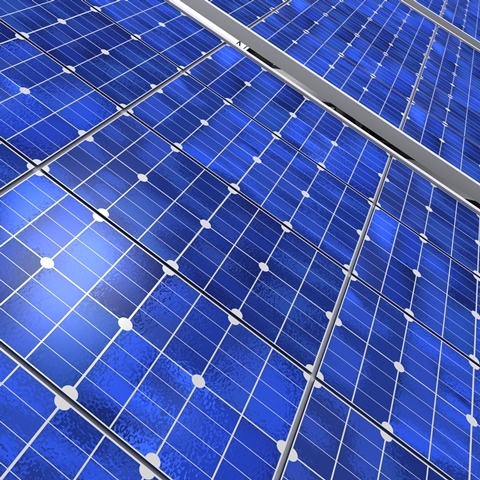 In a Presidential Proclamation on National Energy Action Month, President Obama challenged the Nation to build a clean energy economy and increase energy security. Noting that we now import less oil than at any point in the past 20 years, the President stressed the need to keep moving forward to protect these gains and fuel growth for decades to come. Additionally, the President’s Climate Action Plan maps out a way to drive advancements in the energy sector, add thousands of jobs to strengthen the American economy, and lead efforts to address climate change globally. The President has stated that developing clean energy technology and preparing for the effects of climate change are crucial to ensuring America’s continued growth and the health of future generations. TEMPE, Ariz. — October 22, 2013 — Tasked with determining how best to invest global money in developing countries, the International Finance Corporation (IFC) consulted Arizona State University (ASU) for expert sustainability advice, October 15-16 at ASU. "Our scientists and faculty bring transdisciplinary expertise, applied research and solutions to global challenges, turning knowledge into action," said ASU President Michael Crow. 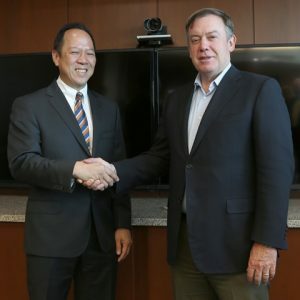 "We are honored to contribute that level of experience and applied science to support the exceptional work of World Bank President Jim Yong Kim and to help the IFC." More than 40 IFC Climate Business Group members from around the world gathered in Tempe for the two-day "short course" about implications of climate change, presented by various experts from ASU’s Global Institute of Sustainability and School of Sustainability. TEMPE, Ariz. — October 15, 2013 — The annual Empowerment for Peace through Leadership in Agribusiness and Sustainability (EmPeace LABS) conference takes place October 19-26 in Maharashtra, India to connect global farmers in a network that will further sustainable farming methods and establish peaceful communities in developing countries. The EmPeace LABS conference is coordinated by Arizona State University (ASU), Jain Irrigation Systems, Ltd., and the Gandhi Research Foundation. Mahatma Gandhi’s peaceful perspective is a core inspiration for the conference’s curriculum.